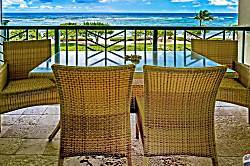 Waipouli Beach Resort is one of Kauai's newest condo complexes. 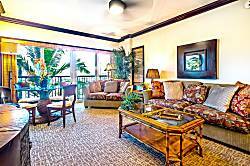 Most units at this upscale resort have high end decorations and furnishings. 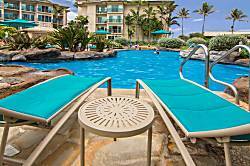 Waipouli Beach Resort features a very large saline swimming pool with slides - a favorite among children. Three hot tubs surround the pool. The resort also has a spa. 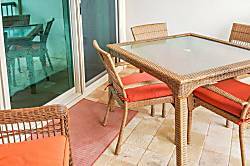 Some units at the resort are hotel rooms, but the best units are those that can be rented directly from owners and property managers. 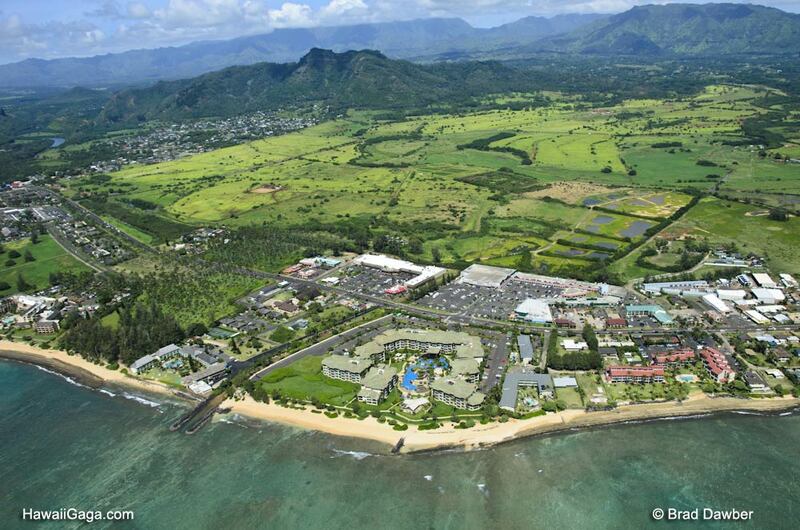 The beach at Waipouli Beach resort is not safe for swimming, instead one can swim and snorkel at Lydgate Beach Park located less than 10 minutes away. 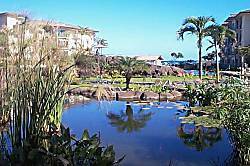 Waipouli Beach Park, also know as Baby Beach, is located just up the road but its protected swimming is more suitable for children. Grocery shopping is located right across the street, including a good health food store. 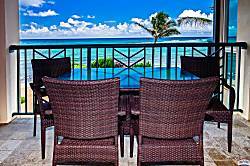 First class Waipouli Beach Resort. 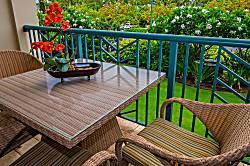 Location: Waipouli, East Kauai, Hawaii, USA (Next to the Historic Town of Kapaa) Accommodations: Condominium - 1 Bedrooms / 2 Baths - (Sleeps 3 comfortably). 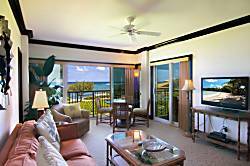 First class Waipouli Beach Resort. 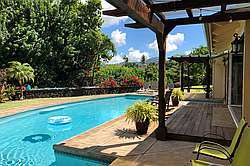 Location: Waipouli, East Kauai, Hawaii, USA (Next to the Historic Town of Kapaa) Accommodations: Condominium - 2 Bedrooms / 3 Baths - (Sleeps 5 comfortably). 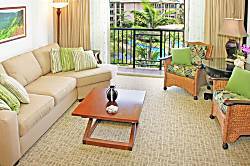 First class Waipouli Beach Resort. 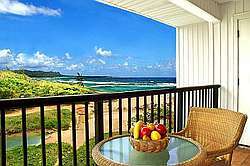 Location: Waipouli, East Kauai, Hawaii, USA (Next to the Historic Town of Kapaa) Accommodations: Condominium - 2 Bedrooms / 3 Baths - (Sleeps 4 comfortably). 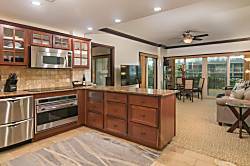 Affordable elegance on Kauai's east coast in a newly remodeled ocean view condo.